I love being able to make treats like these! I haven’t made them in at least a couple months…for good reason. They are too darn good! 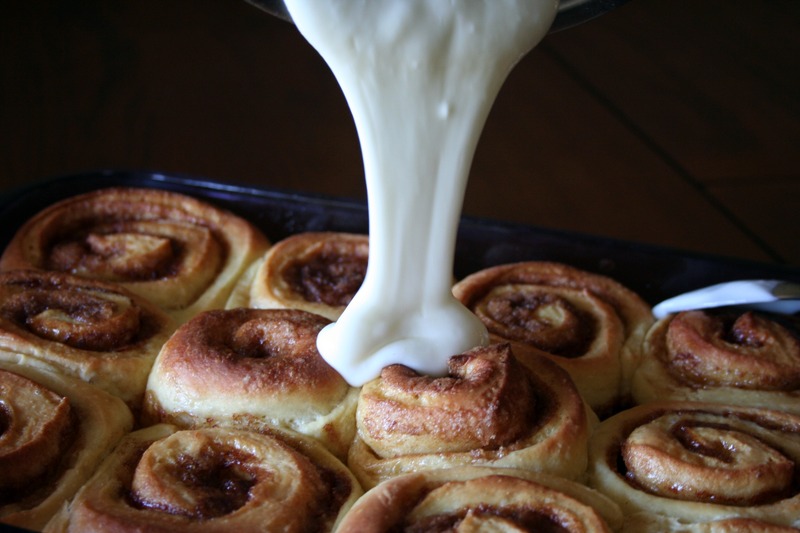 What I love about this recipe the most is that you prepare the dough the day before you want to bake them off, because who wants to wake up at 4am to have fresh from the oven cinnamon rolls at 10am?? Not this girl! Thanks for reading, enjoy!